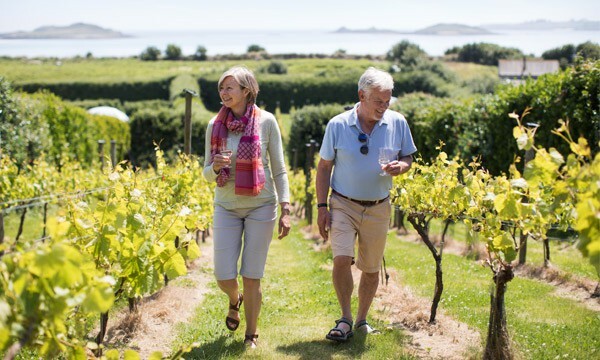 It’s so easy to make your escape to the Isles of Scilly and discover the destination that feels like it’s a world away from anywhere else in England. 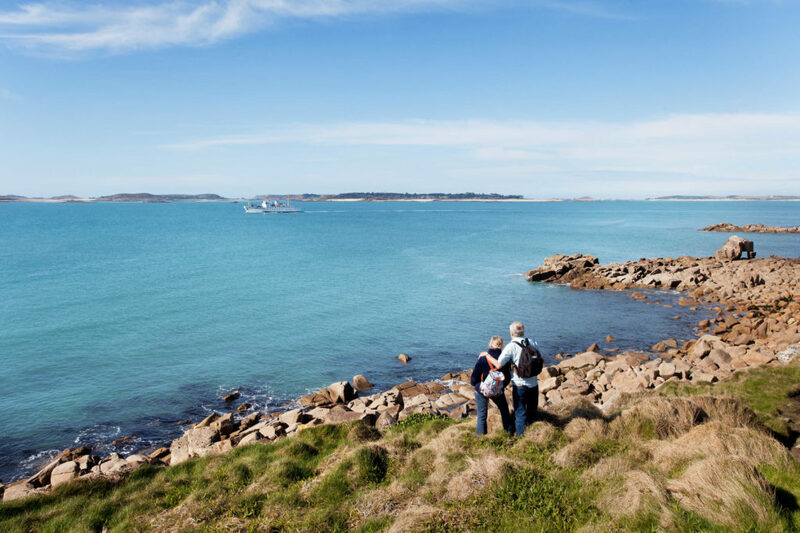 You’ll experience the unique charms of Scilly from the moment you check-in with Isles of Scilly Travel, whether you’ve chosen to soar into the skies on a Skybus plane or opted for a leisurely sail on the Scillonian passenger ferry. 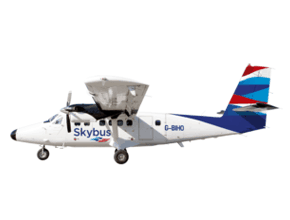 You can fly to the Isles of Scilly from Exeter, Newquay and Land’s End Airports and reach this breathtakingly beautiful cluster of islands off the Cornish coast in less than an hour, with just enough time enough to soak up the stunning aerial views from your Skybus plane. 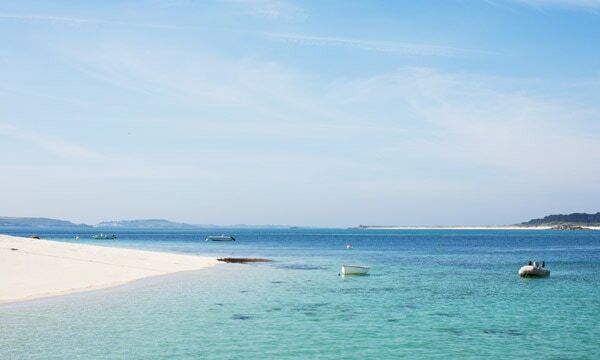 However you choose to get there, you’ll arrive to discover a destination that is truly a world apart from everyday life, with deserted stretches of fine white sand beaches and crystal-clear waters waiting for you. 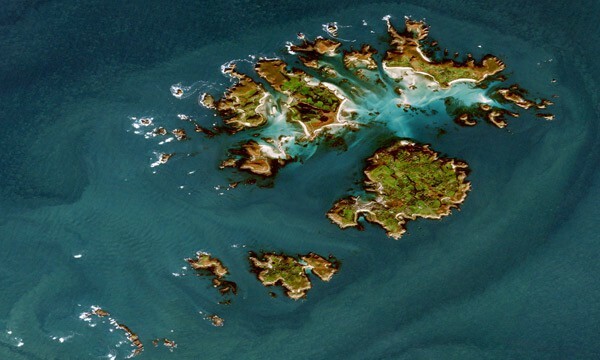 There are five inhabited islands, each with its own unique charm and character, and island-hopping is a must. 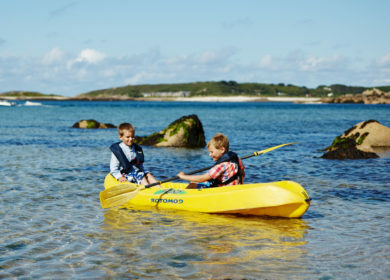 Then get back to nature with the opportunity to enjoy everything this magical archipelago has to offer in the great outdoors, from snorkelling with seals to embarking on a wildlife boat safari, kayaking to an off-island, exploring tropical gardens or searching out rare birds and historic sites of interest. 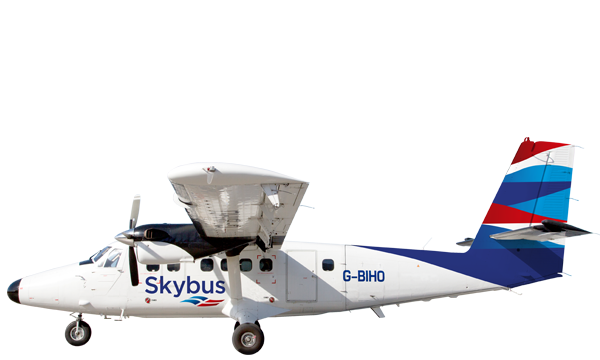 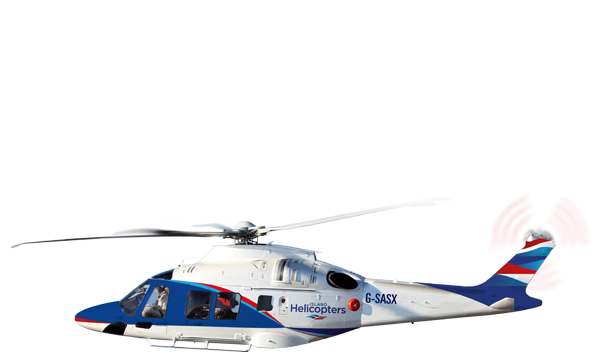 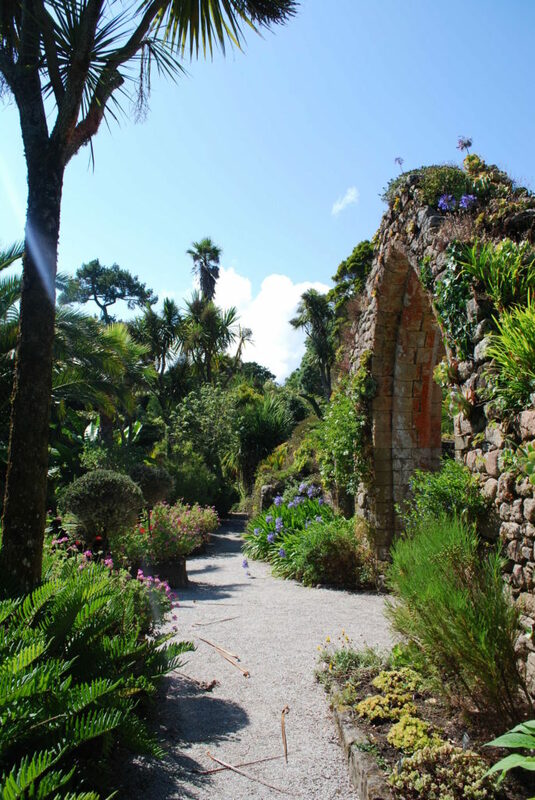 Make your escape this year and #FlyScilly – visit www.islesofscilly-travel.co.uk or call 01736 334220 to book your Skybus flights to the Isles of Scilly. 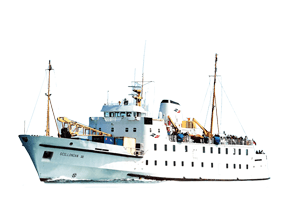 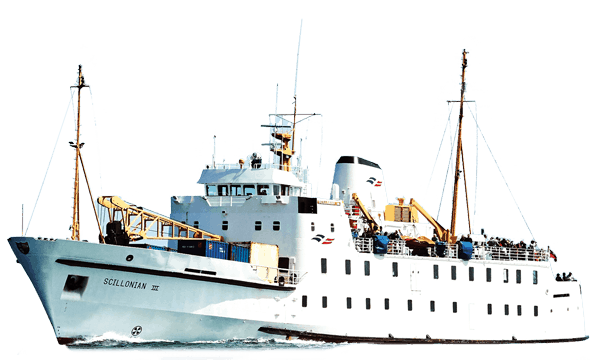 You can also catch the Scillonian III ferry from Penzance and sail to Scilly accompanied by pods of dolphins along the way. 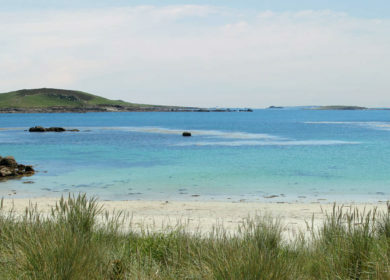 NextOne-day escape or a longer break?